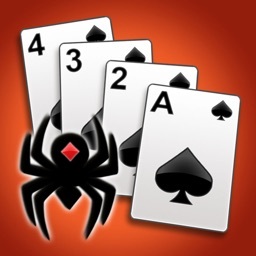 Spider Solitaire is the #1 free card games solitaire! 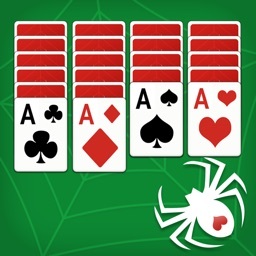 Discover the next evolution of the classic free spider solitaire with amazing graphics and ease of use. 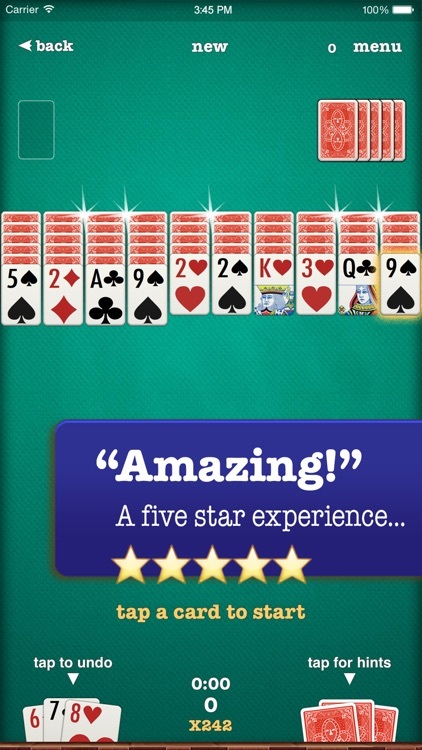 This is a card game like one you have never experienced before. 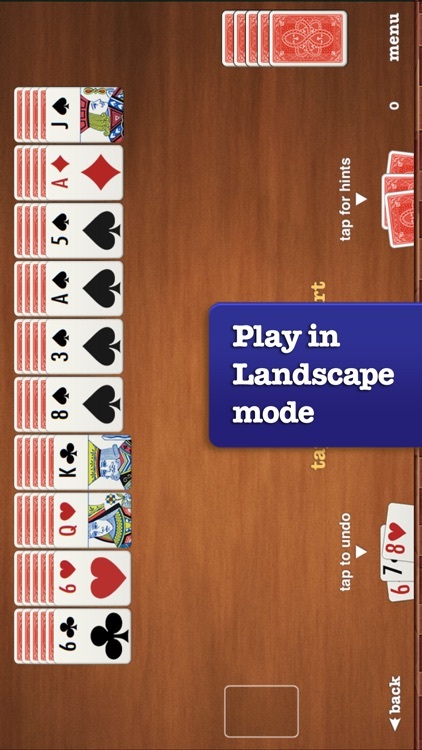 No wonder this free solitaire is rated so highly! 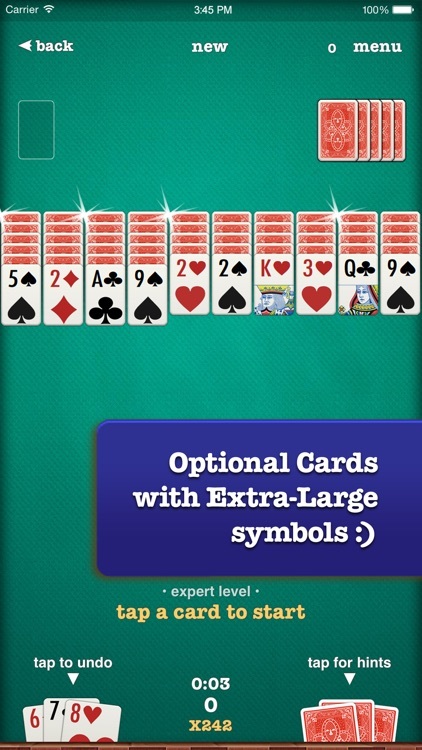 And, with our optional extra-large card symbols, squinting the eyes is a thing of the past! 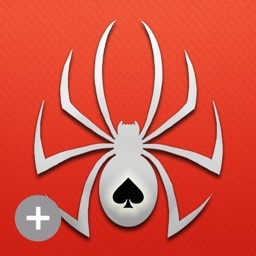 Spider Solitaire, along with Solitaire (Klondike), FreeCell Solitaire, Spiderette Solitaire, and Card Games solitaire, is part of our family of card games and puzzle games, all created with the same mix of passion for enjoyment, midnight oil, and deep technology skills to bring you the best solitaires… try the difference. 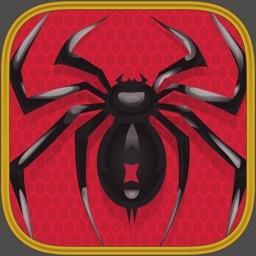 :) "Great — I play every chance I get, I love this game :)"
:) "I love it — Can't stop playing ;)"
:) "Spider is a hard one to beat! — Really enjoy the challenge. Great game…." :) Check out the rest of our raving reviews... and look at our ratings!!! 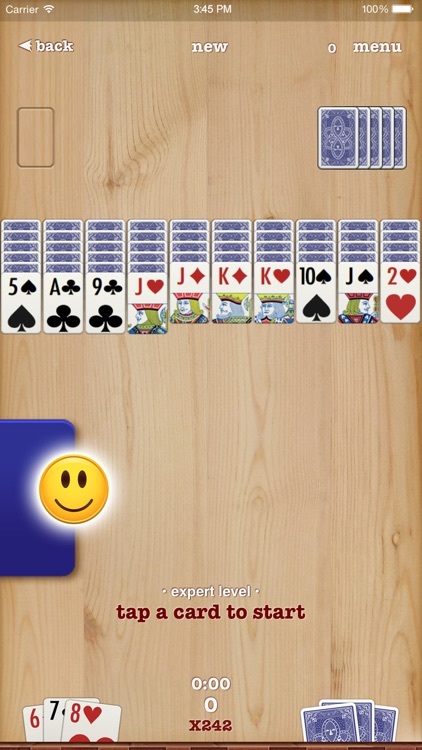 Solitaire makes it amazingly natural to control the cards movements and to feel in control: With tap-to-place, you simply tap the right card and it magically does the right move, or when you prefer you can also use our assisted drag-and-drop to move a card anywhere it creates a valid move. 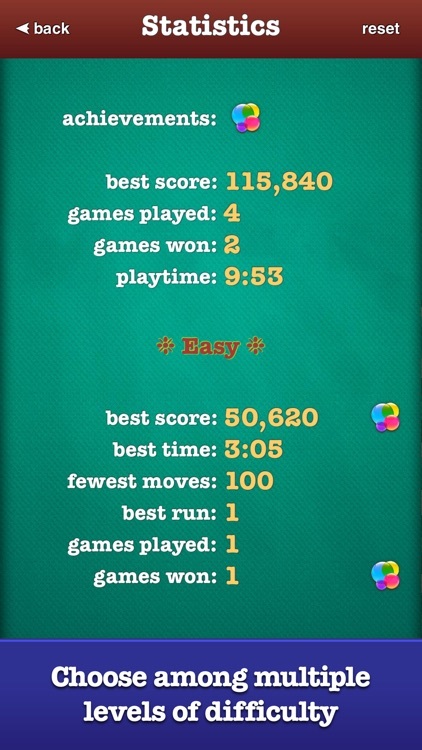 Solitaire is an iPhone game and an iPad game combined into one iOS app. 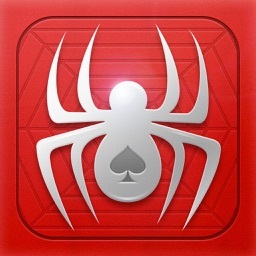 Your iPhone, iPod, or iPad automatically selects for you the iPhone app and iPad app. 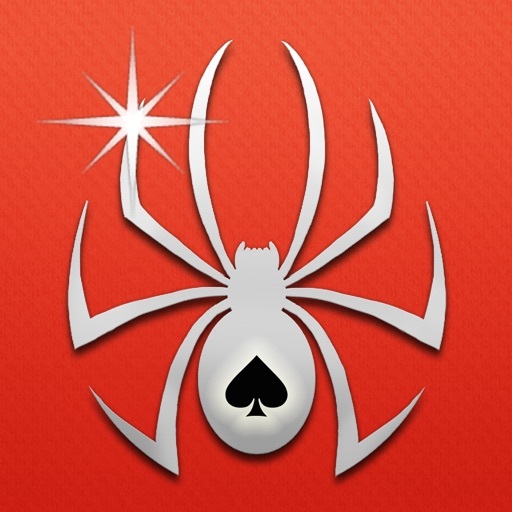 Spider Solitaire is part of our family of card games and puzzle games, all created with the same mix of passion for enjoyment, midnight oil, and deep technology skills to bring you the best solitaires… try the difference! 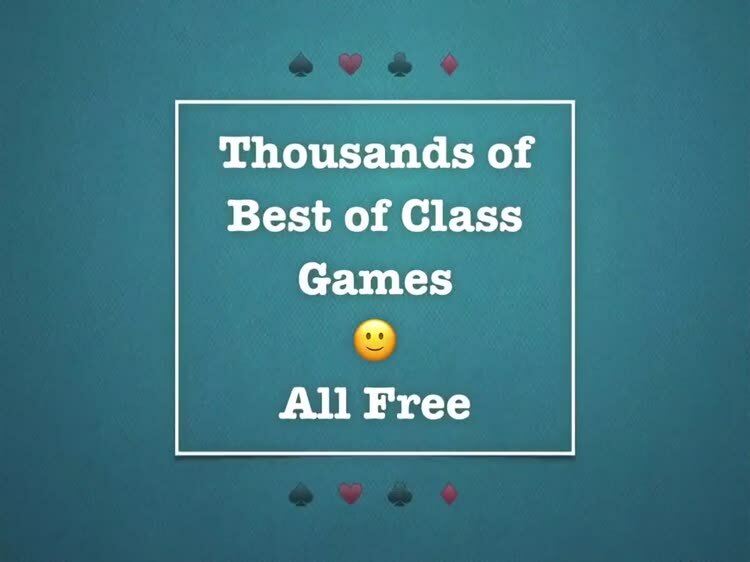 The feeling of playing Solitaire is not just that of playing cards… it's the feeling of being part of a community… an enriching, shared experience that never makes you feel apart!